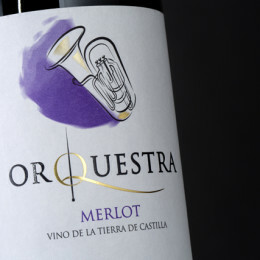 Merlot, perfectly adapted to the climate, is the second most important grape variety in Vino de la Tierra de Castilla. 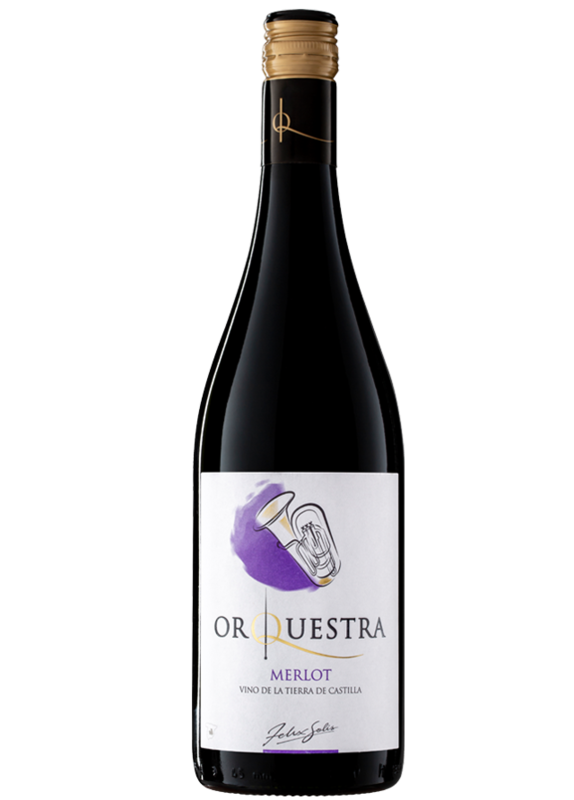 Merlot is one of the most important grape varieties for the red wines from Castilla-La Mancha since it has got perfectly adapted to the weather conditions in this region. 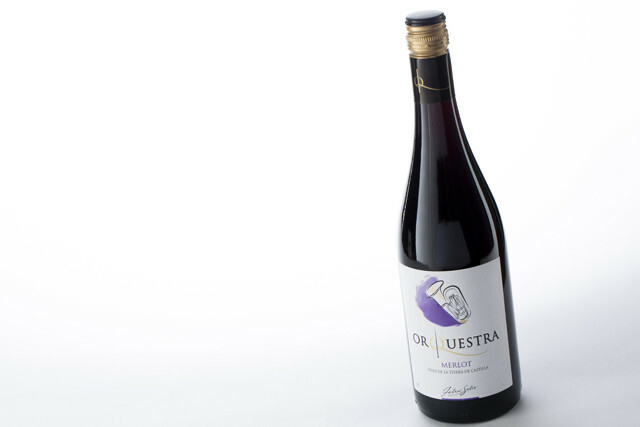 This wine has complex aromas of plum and black cherry. 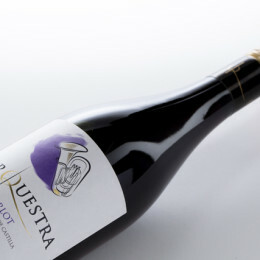 The palate is rich and well defined, with soft tannins that contribute to enhance this elegant and well balanced wine. 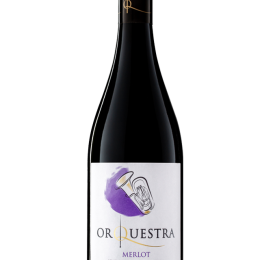 The ripening process of the grapes is strictly controlled while on the fields to determine the optimum harvesting moment that yields grapes with a perfect balance of sugar content and acidity. 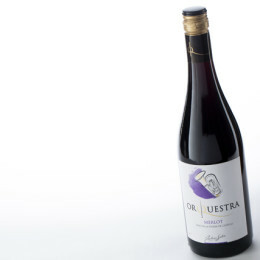 Then, the grapes undergo a cold maceration period for 3 or 4 days. 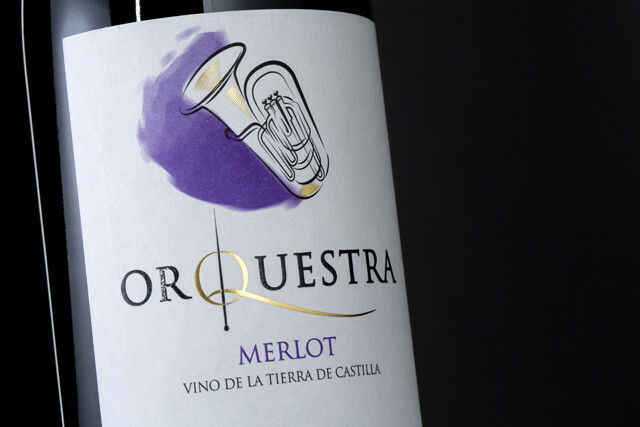 Fermentation takes place at a controlled temperature in stainless steel tanks that never rises above 25°C for 8 days. 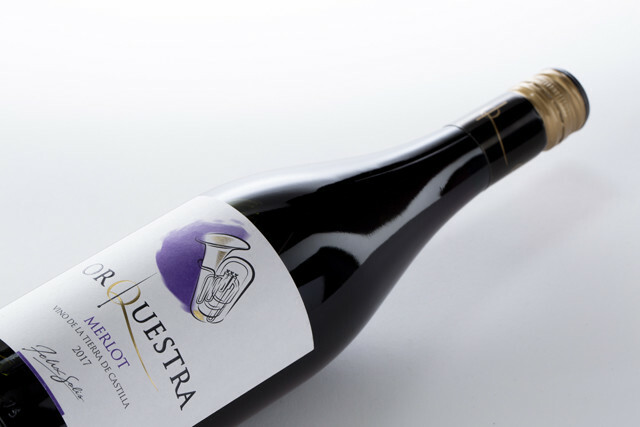 The result is an elegant, well-structured wine that is designed to be consumed young.